It’s a lazy Sunday morning at Bream Creek Farmers Market, with our usual great selection of locally grown produce and farm products, Tasmanian beverages and ready-to-eat food. 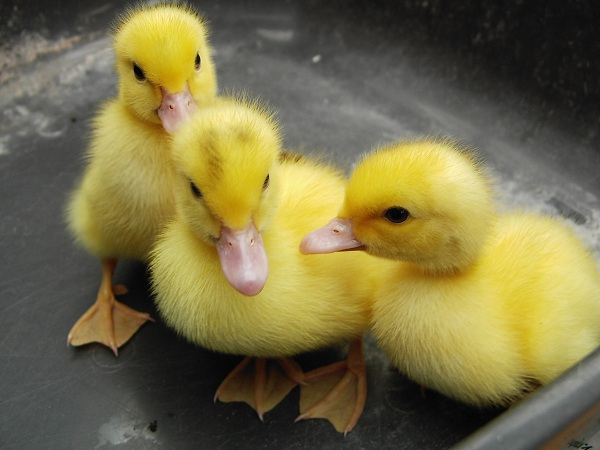 Plus, we have baby birds a plenty from Honeywood Farm Products: ducklings, chicks, baby guinea fowl and baby turkeys – so cute! And a good range of summer fruit, plus spuds too. Things are green, green, green following last week’s welcome downpour, and the weather’s looking good. So, why not bring the family and pay us a visit this Sunday. Bream Creek Showgrounds, Sunday 7 February, between 9am and 1pm. Honeywood Farm Products – apples, blueberries and raspberries, apricots and plums. As always, we are keen to hear from new stallholders, so please fill out an EOI form if you’d like to join us, or pass our information on to your friends.